If you’re looking for tree care advice and experienced professional Westtown tree services, you’ve come to the right place. Scruggs Tree Service has been proudly providing homeowners and businesses in Westtown Pa and other surrounding Chester County townships, with valuable tree services since 1977. 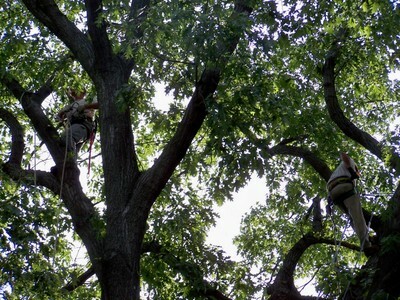 We offer Westtown homeowners and businesses a full range of tree care services. By giving a little care and following correct tree care practices, you can make sure that your trees are protected. We thank you for visiting. MANTIS® TILLER - America’s Favorite Tiller Weighs just 20 pounds. Now with Free Shipping. One-year no-hassle money-back guarantee. Raise Money for Your Group or Organization!